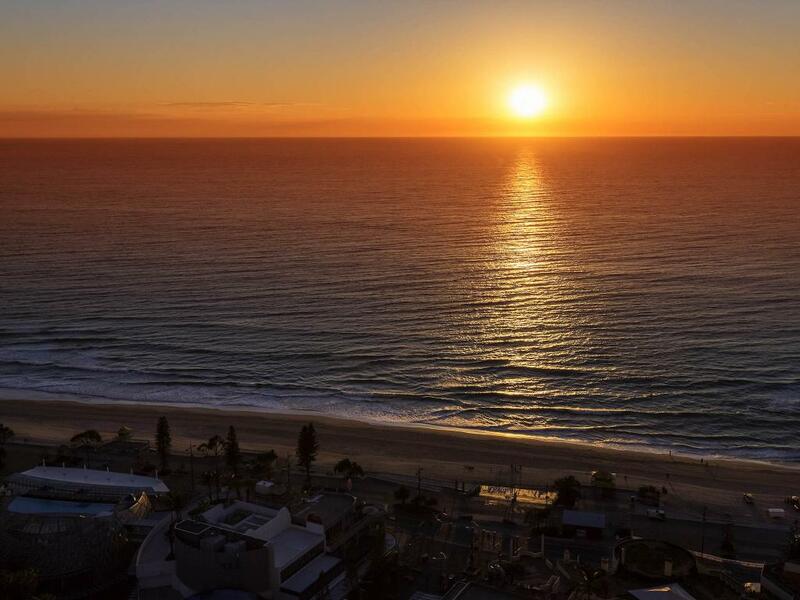 Enjoying direct access to one of the most famous beaches in Australia, Novotel Surfers Paradise offers modern accommodation in the heart of all the nightlife and attractions of Cavill Avenue. The resort is also surrounded by a range of shopping, dining and entertainment. 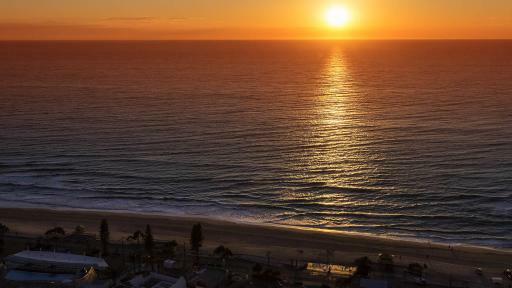 Accommodation at Novotel Surfers Paradise offers a great choice of hinterland and ocean view rooms with all the modern comforts including air conditioning, internet access and private balconies with spectacular mountain or ocean views. Couples and families alike will find a room to suit. 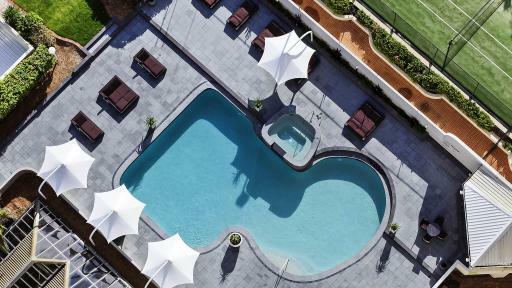 Novotel Surfers Paradise also offers a huge range of onsite leisure facilities including an outdoor swimming pool and spa, a fitness centre, tennis court, business services, laundry and dry cleaning services, tour desk and much more. 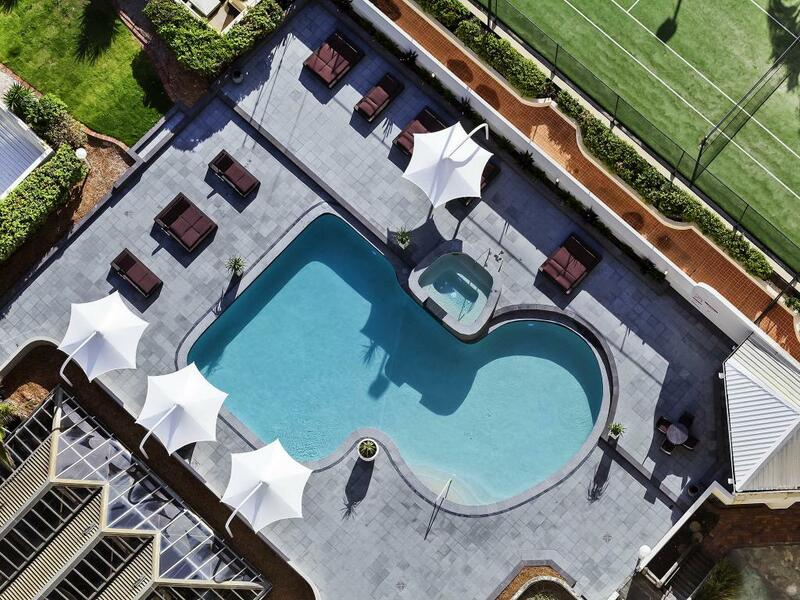 The resort is also just minutes from a variety of the Gold Coast's most popular activities and attractions including the famous theme parks. 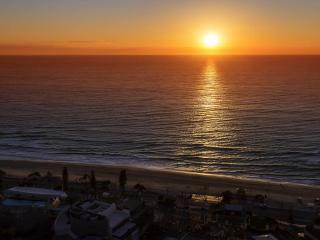 Accommodation at Novotel Surfers Paradise offers a choice of 404 spacious rooms and suites with private balconies featuring stunning ocean or mountain views. Hinterland View Superior Room: Bedding is 1 King Bed OR 2 Double Beds. Maximum room capacity is 3 Adults OR 2 Adults + 2 Children. Hinterland View Deluxe Room: Bedding is 1 King Bed OR 2 Double Beds. Maximum room capacity is 3 Adults OR 2 Adults + 2 Children. Superior Family Room: Bedding is 1 King Bed + 2 Single Beds. Maximum room capacity is 5 Adults & Children. Ocean View Executive Room: Bedding is 1 King Bed. Maximum room capacity is 3 Adults & Children. Hanlan's Bar & Restaurant: Open daily for breakfast, lunch and dinner, serving a buffet and a la carte menu. Hanlan's Bar & Restaurant also offers a daily seafood buffet. Ratings are averaged based on 30 reviews. We booked the superior family room as we stayed for an event expecting a basic room with no view. The room we were lucky enough to get was high up with an ocean view. Definitely exceeded our expectations. Paying for parking is the only downfall. Great fast and efficient service. Had a fantastic time ??? ?